Who remembers Herbal Essences or mostly known as Clairol? Yes yes yes that’s the one! I remember this shampoo years back even in high school! I remember its scent and wonderful effect on my hair. So when I heard that they were back, I was ecstatic! 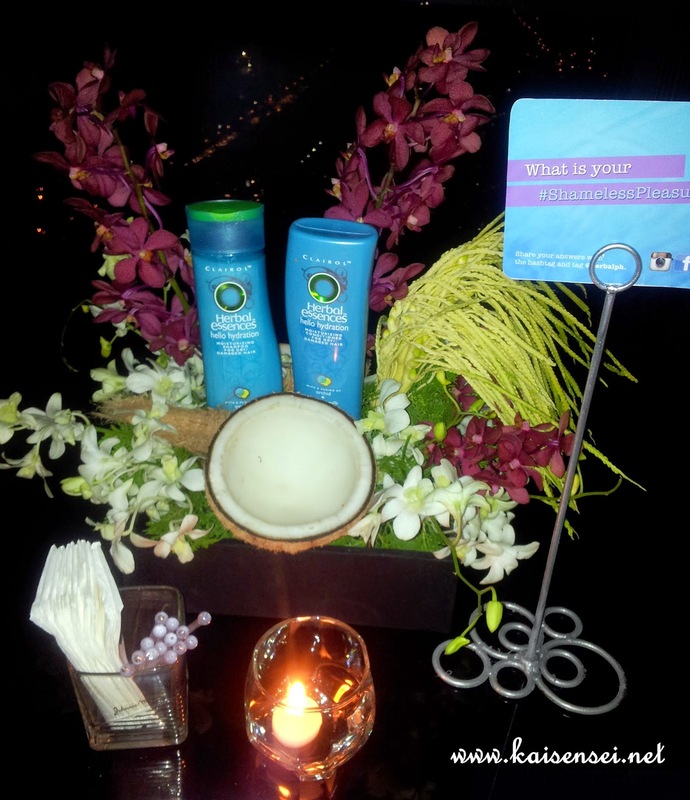 Just last month, Herbal Essences made a comeback and quite in a provocative and scentsual way. 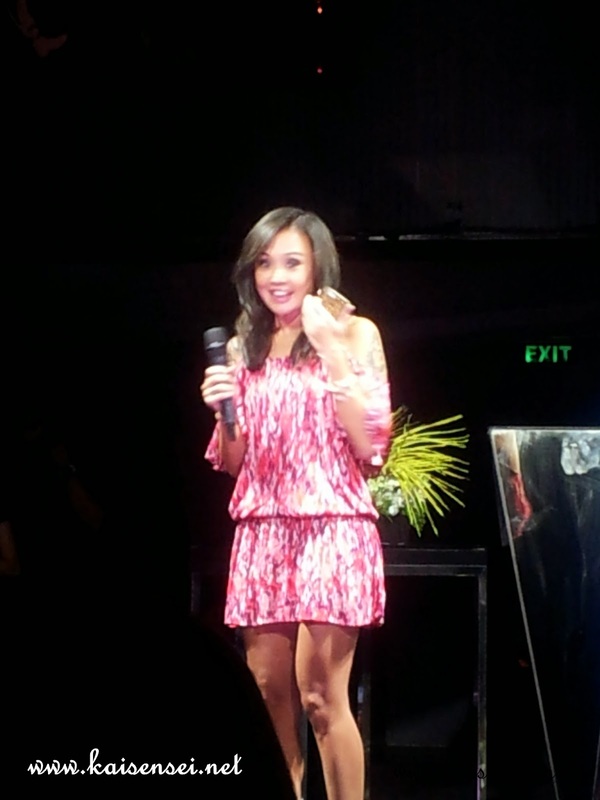 They held a stimulating and exciting event at the 71 Gramercy (my first time there! Woohoo! I think that's the highest floor in a building that I've ever been to. J ) It was reserved exclusively for the event where Herbal Essences was able to launch its bold campaign to encourage the pursuit of shameless pleasure. The event was marked with some attention-grabbing, thought-provoking monologues about unapologetically admitting and seeking one’s own definition of shameless pleasure. The segment, Shameless Talk, featured Kat Alano and writer Erika Paredes as they shared their “shameless” pleasure and encouraged the rest of the audience to do so. Of course the highlight of the event was when TV host/celebrity blogger Divine Less was revealed as the ambassador of Herbal Essences. She gamely confessed her very own shameless pleasure: “I love taking a shower with Herbal Essences lalo na after a very long day. Sobrang scentsual! When I’m in the shower, I look forward to the refreshing scent of the shampoo. 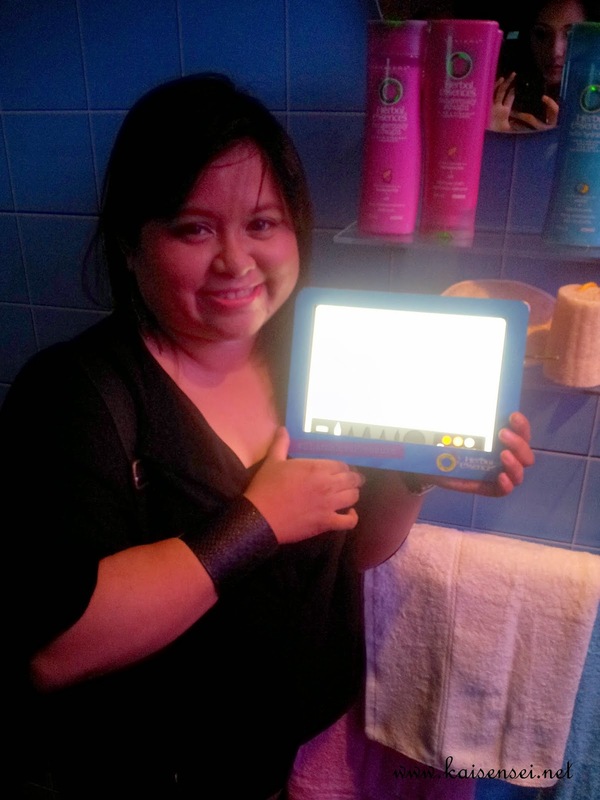 Sarap na sarap ako sa shower experience,” Divine candidly admitted. LOL. Its definitely NOT a secret how much I love my coffee! Seriously, you can lock me up in a room full of books of my fave authors, food, free flowing coffee, a bed, with a bath and toilet. I WILL SURVIVE! hahahaha! When I'm stressed out, depressed, or just wanna indulge.. I trot off to my favorite massage/spa place. Yeah yeah I know, nothing thrilling about that.. pagbigyan. It's mababaw but it sooo works for me. Hahaha. So there you have it, the scentsual comeback of one of my favourite shampoos. I swear, it IS scentsual! I LOOOOOOOOVE the scent of both the pink and blue ones. I’ve been using the pink Dangerously Straight shampoo and conditioner daily and love its effect on my hair. Once dried, I barely have to comb my hair anymore! And its honeysuckle scent is simply.. Divine! (Pun not intended. Hehe!) Ang bango bango bango! Yep, I think Ms. Divine Lee is perfect to be the Herbal Essences ambassador. Name pa lang diba? Hehe. 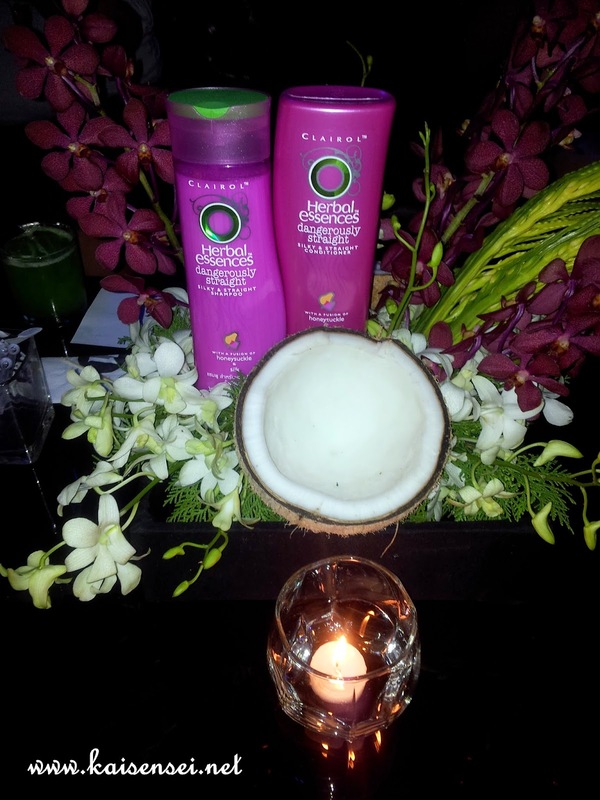 So Coffeeholics, if you haven’t tried the latest Herbal Essences Shampoo.. I strongly suggest you do and experience for yourself to this yes yes yes scentsual pleasure. Promise you won't regret it!